Winter break is just around the corner for those of you with kids at home. Here are some fun activities in and around Lone Tree to keep them busy and happy. Not quite done with the holidays? See a special youth performance of The Nutcracker at the Lone Tree Arts Centerpresented by the Denver Academy of Ballet on January 5th. Or start the new year off with laughs by going to the Big Bubble Circus! Ring in the New Year just a tad early—at 12:00 noon instead of midnight on December 31—at the Douglas County Library. Kids can get a head start on the new year with arts, crafts, treats, and lots of activities. 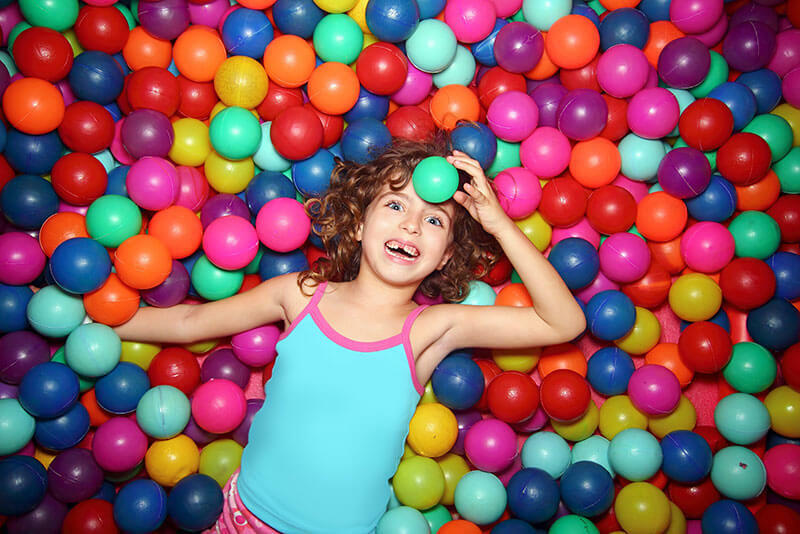 Stay warm inside and get those wiggles out, too, at Great Play Interactive Gym for kids. This award-winning pre-school is offering special winter break camps and daytime activities for members and non-members alike. Get the full interactive museum experience without the drive by visiting CU South Denver in Lone Tree. Their art and natural history museum offers a wide array of educational and interactive experiences with science, wildlife, and our globe. For the bigger kids, or the adventurous (read: crazy) ones in your family, there is iFly Indoor Skydiving in Lone Tree. They offer the “dream of flight” to everyone age 3 and up, including group packages, instructor-led sessions, and special accommodations for birthday or celebration activities. Winter break isn’t just for the kids. Heritage Hills residents have lots of ways to get energized and stay fit this holiday season. Had enough of the hustle and bustle? Sit back, relax, and get your culture on.